WORKING PRINCIPAL - PASCALS LAW. 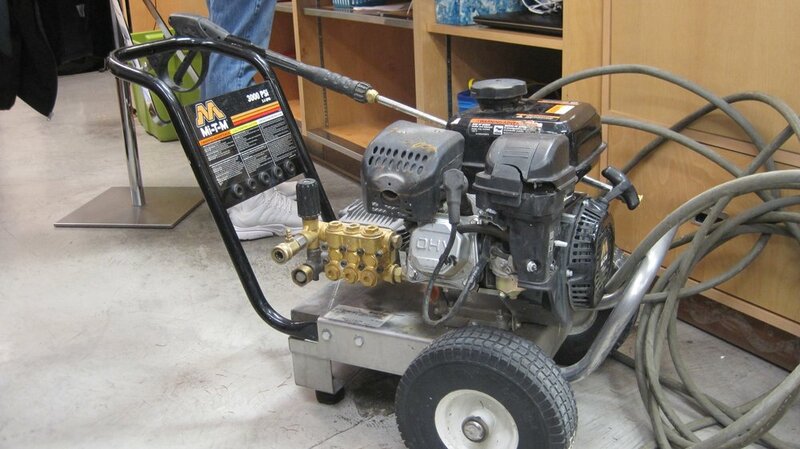 PRESSURE WASHERS - HOW DO THEY WORK? Original article posted by Pressure Washer Critics.